At the core of the Schneider business is years of expertise taking your product and putting it into a case. Whether it comes to us in a bag, box, carton, pouch, roll or just about anything, we can pack it carefully and reliably. Effective case packing begins with understanding your product. How does it fit together? How much empty space remains in the shipping case? What do I want my customer to see when they get my shipment? Let the collective expertise of over 150 years of Schneider engineering solve even the most complicated packaging challenges. We understand case packing better than anyone. 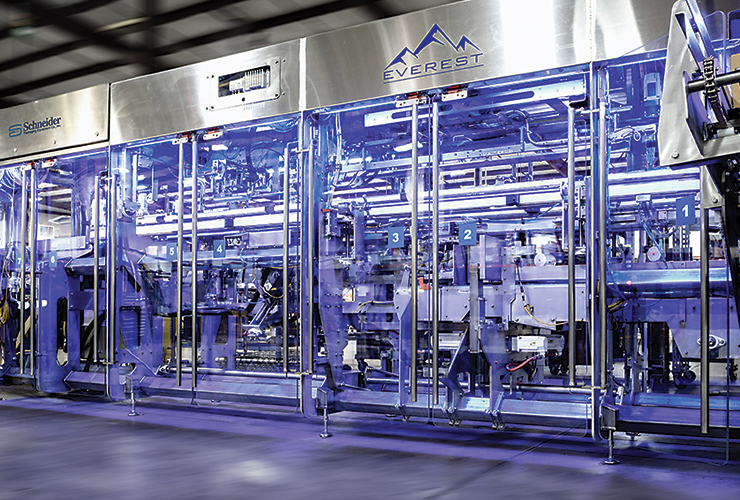 More than ever, today's manufacturers demand flexibility and adaptability from their equipment, and the end of the line is no exception. The Schneider Horizontal Case Packer is intelligently designed to be versatile, intuitive and efficient, capable of accommodating RSC, HSC, Trays and Wraparounds. The Schneider High Speed Horizontal Case Packer has the versatility and convenience of a Horizontal Case Packer but at a higher speed. 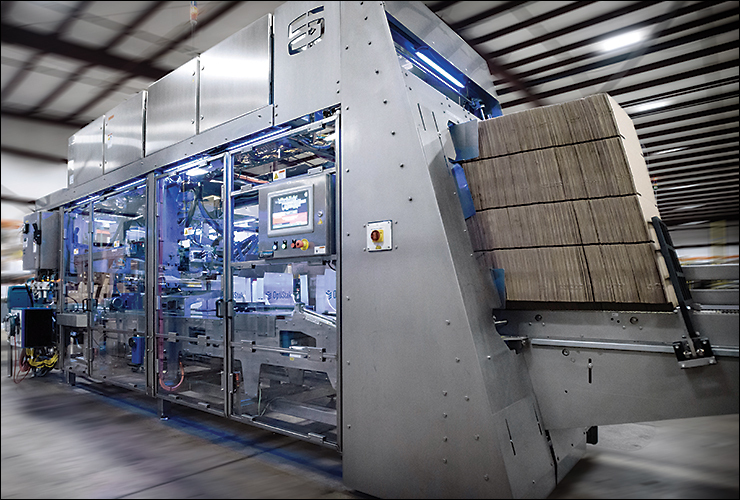 This machine is fast and flexible giving your company the freedom to innovate new packaging options without needing to worry about new case packing equipment. Loading your case from the bottom means never letting go of your product, handling it gently and is a conventional alternative to a "pick and place" system. 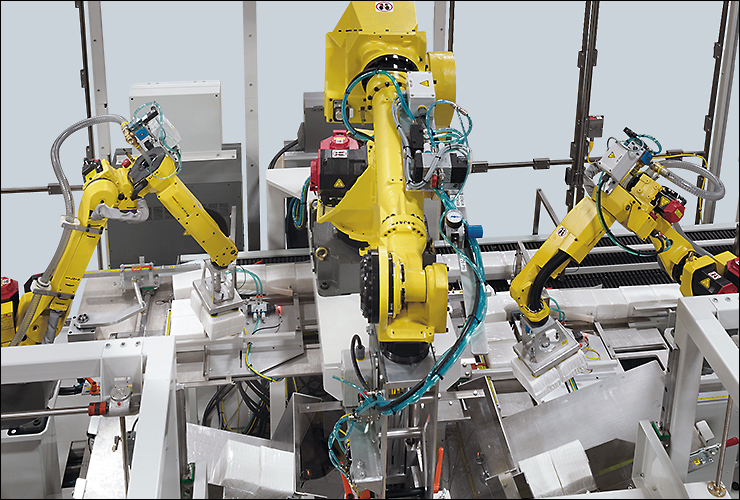 The Schneider Vertical Case Packer features the industry's only modern, true bottom loader or modular robotic solution built to the highest quality standards and designed with flexibility in mind. Using robotics to pick and place your product gives you a huge competitive edge. You can be flexible, adaptable and as fast as you need to be. 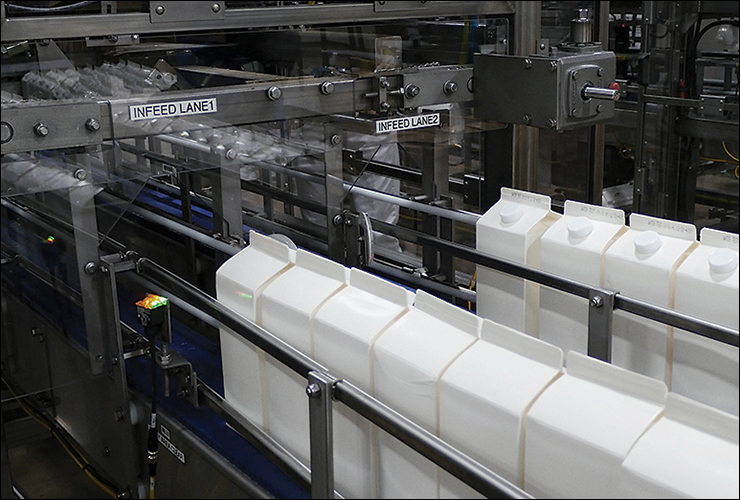 Schneider Packaging has been installing robotics since 1994 and we're proud to offer a wide range of solutions to meet the needs of your project. 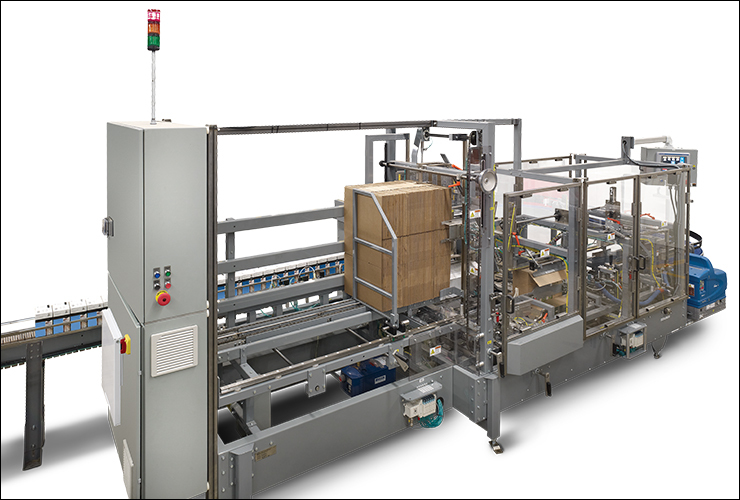 Designed for the dairy/juice industry, the Schneider Gable Top Case Packer is ideal for any application where gable cartons are packaged into corrugate cases. These case packers can be designed as horizontal or bottom-load and will pack half-gallon gable top cartons into corrugated containers.